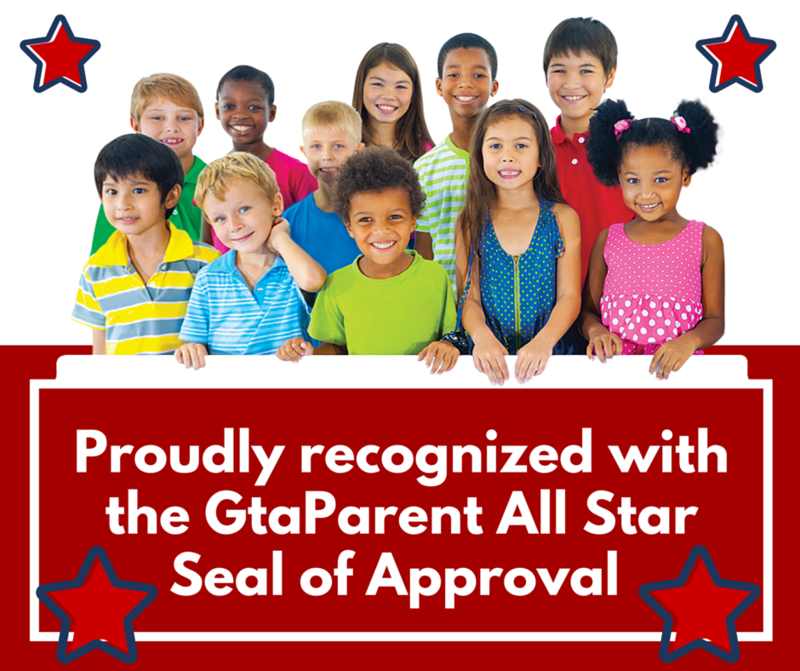 Welcome to GTAParent: Helping Families to Thrive in Toronto! 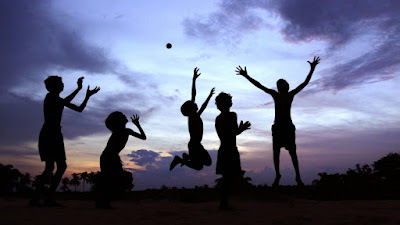 For optimal health benefits, children and youth (aged 5-17 years) should achieve high levels of physical activity, low levels of sedentary behaviour, and sufficient sleep each day. Sit - Sedentary Behaviour - No more than 2 hours per day of recreational screen time; limited sitting for extended periods. Preserving sufficient sleep, trading indoor time for outdoor time, and replacing sedentary behaviours and light physical activity with additional moderate to vigorous physical activity can provide greater health benefits. I love playing and educating children because they give me hope. Children are curious, playful and fun. When I am with kids I feel light and filled with inspiration. I am in the moment and know that anything is possible. Children make me hopeful for the future yet present exactly in the here and now. Get down to their level and look into their eyes and smile. Say something silly or unexpected. When teaching please keep your language simple and don't over-explain. Repeat back to them what you are hearing from them. Don't sweat the small stuff. Think to yourself what do I truly care about and leave your ego out of it. Focus on what you want your relationship to be down the road. Choose your thoughts and actions wisely. Be silly and have fun. Children will bring back your inner child. How great is that? The stress response to the holiday season starts to ramp up just after Halloween. Candy bags are gone (dentist appointments scheduled), and outcome the holiday decorations and the pressure to get a plan in place. Perhaps you are starting to worry about your budget. When will you start to prepare? What do you want to do differently this year? All these questions linger in our minds, and then there is a lovely dance between avoidance and taking action. Breathe first. Then set aside some time to imagine what your holiday could be like. How will it feel? How busy will you be? Remember you are in charge. Make the right decisions for you and your family now. Start by planning today and stick to a schedule for peace of mind, yours and your children’s. What your plan looks like is up to you but make it less reactive and more of a conscientious decision. Happiness won’t come from how many presents you have wrapped. It will come from a mindful approach where you write down what really matters to you. It likely won’t turn out exactly as you planned and that is okay. 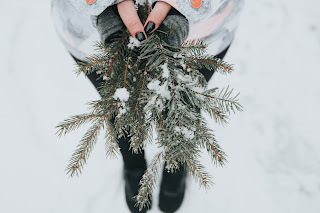 Children won’t remember what you didn’t get done, but they will remember how they felt around the holidays. We all perform best when we make sleep, exercise, and a healthy diet a high priority. Set a reminder on your fitness app for a healthier bedtime that will leave you well rested each day. Our brains manage stress better when we get more sleep. 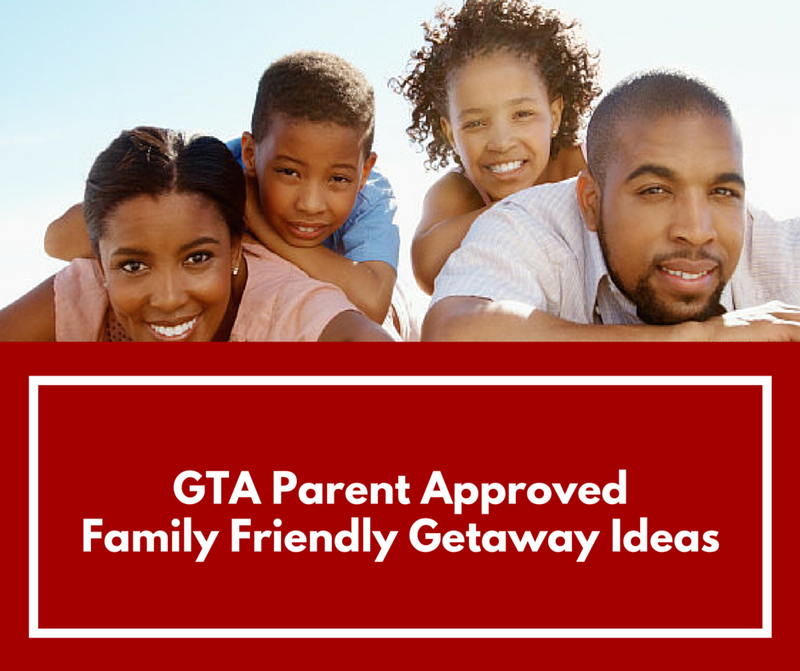 Say “no” to the occasional party in favour of a family hike through High Park or perhaps exercising your mind by discovering a new family board game or card game! Commit your time wisely - turn off your autopilot signals to respond “yes!” and instead ask yourself the following question before you commit to a plan: Is this going to serve our family best? Don't over commit your schedule out of obligation. Choose your family time to be active together. 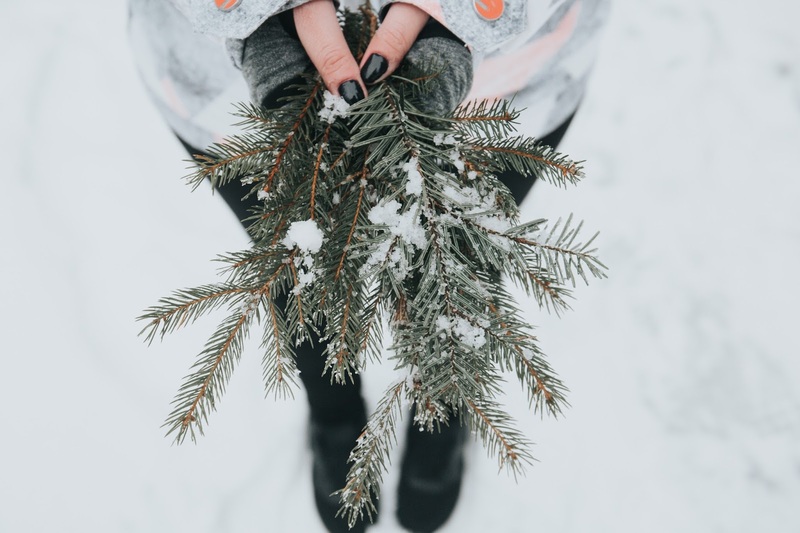 Explore and discover December nature; bake healthy holiday treats to reinvent traditional recipes with healthier alternatives; and finally, rest after a long day of just being together. Set aside time for selecting family activities that include input from all family members. Ask your children for advice; often they see things solutions that we don't. Your children will feel valued when you bring them into the planning process. It will reduce aversion to activities when children are apart of the decision process. Want your children to learn a greater sense of independence? Plan time for them with family and friends without you. It gives everyone a break - even if it is just a few hours. The benefit of this will come when it is time to return to school or daycare. Perhaps your child will be starting daycare in the new year? Ask questions about how they feel when you’re not there with them . Showing that you’re able to ask for help from friends and family to get things done will help your kids see that by working together, and collaborating efforts, much more can be accomplished. Our role as parents is to observe (our) children, listen to their questions and their stories, find what interests them and then provide opportunities to explore these interests further. Over the holidays, take time to check in with your children to find out what they currently love doing. Ask them questions and have some fun with spontaneous activity led by your child! Free your open spaces from clutter. Explore your home through the lens of the following question. “Can I encourage collaboration, communication, and exploration here”? Make sure everyone is contributing to the chores and upkeep of the house. Give your children tasks like emptying the dishwasher, sorting and putting away clean laundry. Host a group tidying party with music and silliness. Take time to laugh. It is a good reminder for us all to live in the present moment more often. 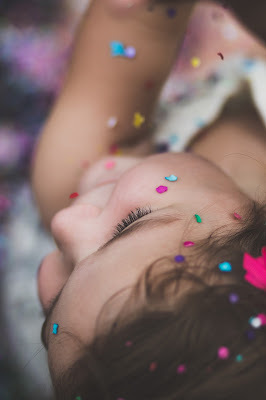 Children naturally live in the moment, and we could learn a lot from them. Take time to laugh more, play more and squirrel away time to do nothing but enjoy your children without the pressure of being somewhere at a specific time. Relax and appreciate the family time. Finally, be kind to yourself. Perfectionism is overrated. Teach your children it is okay to make mistakes, in fact, it is the best way to learn. Be flexible. Check in with yourself frequently. Ask yourself, "How do I want to feel?" when making decisions related to your family. It will often lead to better decisions. And a happier family. Happy Holidays from Atelier Kids. To sum up: Screen time of any kind is still not recommended for children under the age of two, a reaffirmation of a long-standing rule of thumb for babies and toddlers. For children between the ages of two and five, the society recommends routine screen time be limited to less than one hour a day and that parents and caregivers watch TV programs or play online games with their preschoolers and kindergartners, rather than leave them to swipe and zone out on their own. The society also urges parents to power down their devices during family time and turn off the background TV. The Canadian pediatricians’ group opted not to follow the lead of its U.S. counterpart, the American Academy of Pediatrics, which just last fall, softened its old hard-and-fast prohibition on screen time for children under the age of two. The U.S. guidelines make specific exceptions for Skype and FaceTime (which many doctors and parents don’t categorize as screen time anyway) and for 18- to 24-month-olds, so long as adults watch or play the digital content with them. Otherwise, the pediatricians’ groups on both sides of the border agree: There is no good evidence that infants and toddlers benefit from solo screen time. Some studies have found that preschoolers can learn from screens, but only if the digital content is high-quality, educational and dolloped out judiciously by moms and dads with the self-control of hunger strikers at a buffet. “The youngest children cannot learn from screens. They’re not developmentally ready to transfer what they see on a screen to real life,” said Michelle Ponti, the London, Ont. pediatrician who chaired the digital health task force that researched and wrote the new Canadian guidelines. “We do know what does benefit early learning and that is face-to-face, live interactions with an engaged parent or other caregiver,” Dr. Ponti said. Among the exhaustive list of citations attached to the Canadian Paediatric Society’s position statement is a recent systematic review of 76 studies that looked at how television exposure affects children’s cognition and behaviour. Published in the journal Developmental Review, the paper found that, overall, high-quality educational shows (Sesame Street is a popular example) can help improve preschoolers’ basic academic skills. Still, associations can be tricky. They are not causes. Are TV watching and hyperactivity sometimes linked because TV makes kids hyper, or because parents of hyperactive children are more inclined to switch on the TV to give themselves a break? Several of the studies found that content mattered a great deal. Slowly paced educational programming seemed not to have the same negative effects as fast-paced cartoons. Many of the studies in the review involved children who watched two or more hours of TV a day. Is screen time safe in shorter bursts? And what about the new generation of interactive, educational apps that have yet to be the subject of much rigorous research? Are they more like TVs or more like interactive toys? Dimitri Christakis, the director of the Center for Child Health, Behavior and Development at Seattle Children’s Hospital, said the rise of touch-screen technology was “fundamentally a game changer,” for researchers who study child development. Children sit passively while they watch TV, but they can engage with an interactive app – the kind that rewards their counting or letter knowledge with a star or whistle, for example – in a totally different way. Dr. Christakis, who co-authored the recent AAP policy statement, said the research on these products is in its infancy and the vast majority of the hundreds of thousands of apps that market themselves as educational are not backed by any real science. That is part of the reason the CPS opted – after much discussion – not to insert into their recommendations a specific exemption for FaceTime or Skype with family, she said. 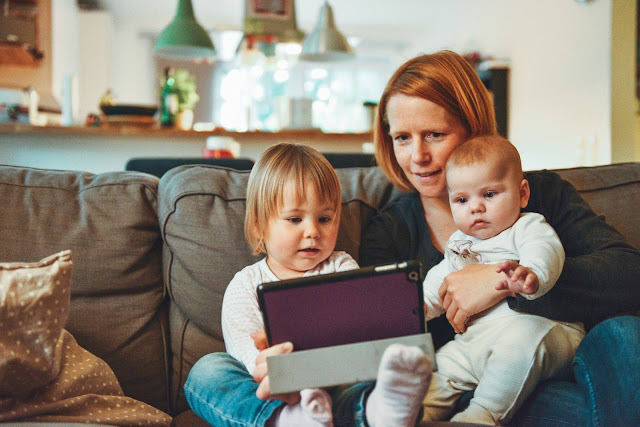 The Canadian Paediatric Society’s new position statement recommends families follow the four “M”s when it comes to screen time and young children. To some, these are just numbers, and to others, these numbers mean dance. From hip hop to ballroom, all forms of dance play an important role in developing physical literacy. But, can dance teach more than agility, balance, and coordination? According to an article in The Atlantic, some schools are using dance as a vehicle for teaching students social-emotional skills such as empathy. In the article written by Audrey Cleo Yap, “studies have shown the cognitive benefits students experience through being exposed to dance and other art forms,” however complex human qualities, like empathy, are hard to quantify. Anecdotal evidence from teachers and principals suggest that dance improves acceptance, cooperation, and collaboration among students, but more research is needed to understand the correlation between dance and emotional intelligence. In the meantime, parents can take what they know about the benefits of dance and put it into action. Whether that means two-stepping into your kids’ school and starting a conversation, or simply starting within your family and working it into the weekly schedule, dance deserves a place in the life of every child. If moving to music can help kids develop their character, why wouldn’t we start each daywith a 5-6-7-8? This article is courtesy of Active for Life - GTAParent.com founder Leigh Mitchell is proud to be an Active for Life Role Model. Jaime Neefs, a kinesiology graduate and child life specialist, can almost always be found on a soccer field. Turf or grass, she's out there using her 20+ years playing experience to coach and referee youngsters just starting out. Besides soccer, Jaime enjoys running, road tripping, and adding bacon to every recipe. Follow Jaime on Twitter, @_JaimeNeefs.